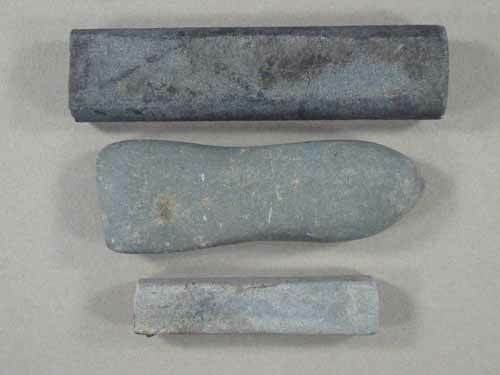 18th century whetstones Nottingham University Museum Photo Robin Aldworth. 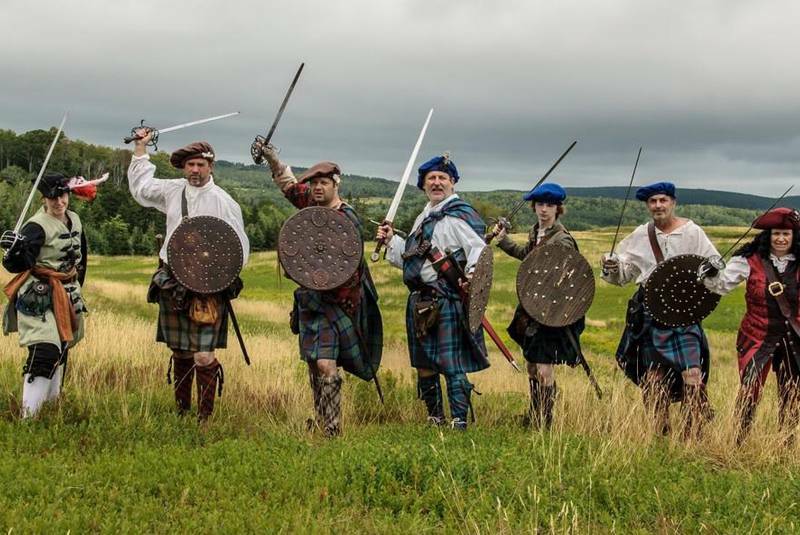 Whet means sharp, so by definition if a blade has been sharpened, it has been whetted. If you are sharpening a blade, then you are whetting that blade. 1. 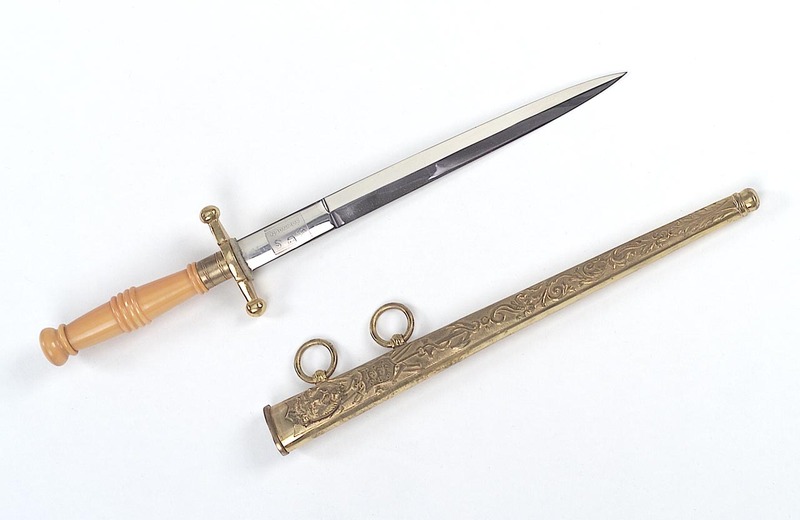 To sharpen (a knife, for example); hone. 2. To make more keen; stimulate: The frying bacon whetted my appetite. Something that whets the appetite or desire. 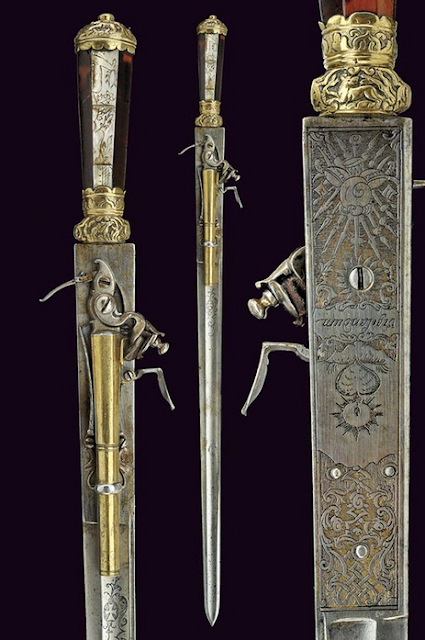 18th century whetting and polishing machine. German hunting sword with flintlock pistol, 18th century but no information on which part of the 18th century. Pencil from the merchant vessel Princess Carolina (1717). 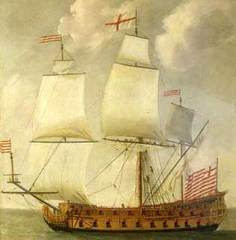 A painting of a typical East Indiaman from the 17th century by Isaac Sailmaker, c.1685. Rectangular flat pouch or bag, with strap, fingerwoven of wool. The flat bag is constructed from one or two pieces of red wool plaited cloth, with a central resist [undyed] paler horizontal stripe across the front. The vertical edges include black wool. Rectangular flat pouch or bag, with strap, fingerwoven of wool. The flat bag is constructed from one or two pieces of red wool plaited cloth, with a central resist [undyed] paler horizontal stripe across the front. The vertical edges include black wool, with a line of opaque white beads and stitching in a brown vegetal thread. The bottom seam also includes stitching in a brown vegetal thread, with a line of quill wrapped wool fringing, each ending in a red hair filled metal comb, the colour of the quills being alternating black and white bands. The front of the bag is further decorated, just above the resist dyed strip, with a further fringe similar to that at the bottom. Woven into the front of the bag is a geometric design in irregular opaque white beads: two vertical lines of chevrons, with a double zig zag line up the centre and single zig-zag lines up both vertical edges. The points of the chevrons face downwards. 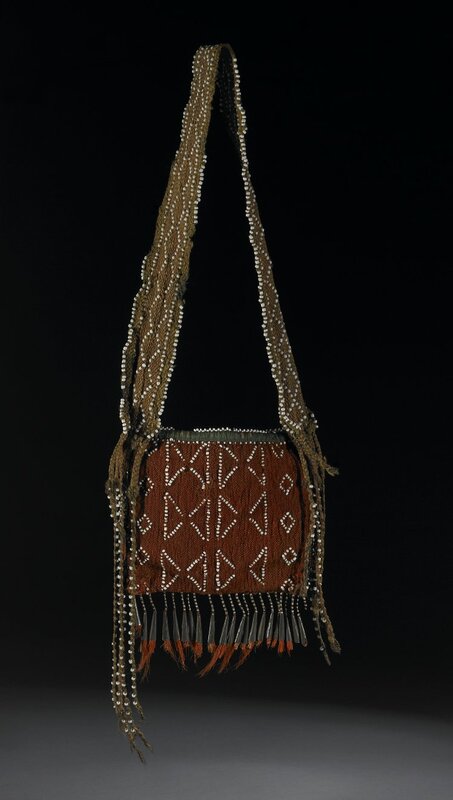 The back and less faded side of the bag is decorated with a double row, vertical, each of butterfly-like geometric designs, each row being 3 high; the vertical seams each have rows of five small diamonds. All the patterns are in the same opaque white glass beads. The top of the bag is edged with green tape, enclosed in lines of white beads, back and front. The bag is lined with a coarse reddish manufactured cloth. // The strap is also plaited, in two greenish colours, that at the edge being slightly yellower than the reddish green colour of the body of the strap. The strap is attached by sewing with the brown vegetable thread at the two top corners of the pouch opening. The strap finishes on both sides with a plaited wool fringe, on the left [from the front] with six plaits, and on the right with five plaits. Woven into these plaits or braids are white beads, incorporating slightly darker green wool. 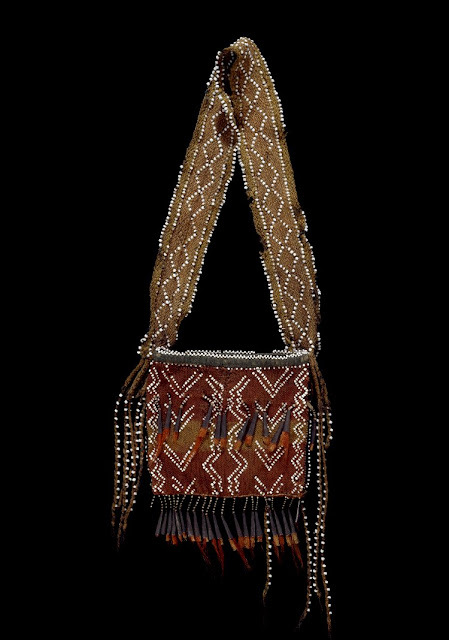 The main body of the strap incorporates in the weaving a diamond pattern of white beads, with along the slightly contrasting colour edges, rows of white beads, at the absolute edge and at the boundary between the two colours. Repairs to the beadwork seem to have been carried out with this darker green wool.